Journal of Advanced Research in Civil Engineering and Architecture (JARCEA) is a peer-reviewed, open access journal that provides rapid publication of articles in all areas of Civil Engineering and Architecture. 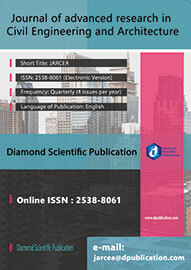 JARCEA is an international, scholarly and peer-reviewed journal (online) published Quarterly by Diamond Scientific Publication, Lithuania which was founded in 2017. The Journal welcomes contributions which promote the exchange of ideas and rational discourse between practicing educators and civil engineering researchers all over the world. A broad outline of the journal’s scope includes: peer reviewed original research articles, case and technical reports, reviews and analyses papers, short communications and notes to the editor, in interdisciplinary information on the practice and status of research in civil engineering science and technology, both natural and manmade. 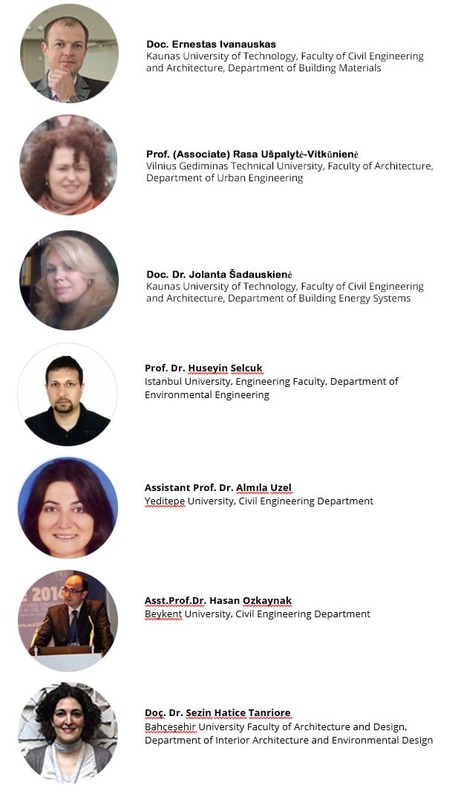 Thus high quality research papers or reviews dealing with any aspect of civil engineering and architecture are welcome. Papers may be theoretical, interpretative or experimental. Reference style JARCEA uses “APA” style.